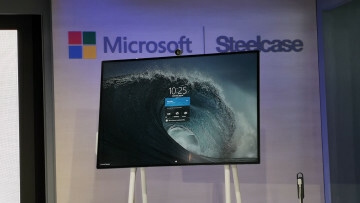 As Microsoft said it would do this year, it announced the Surface Hub 2 today, the next iteration of its popular business collaboration computer. As you can see from the image above, it's quite different from its predecessor. 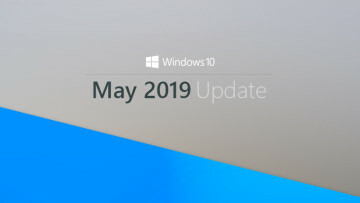 Microsoft didn't talk about the internals of the device, although it's safe to assume that it's been upgraded from the current generations 4th-gen Intel 'Haswell' processors. It does include a 50.5-inch 4K display, quite an improvement from the previous 55-inch 1080p model. There was no mention of a larger one. 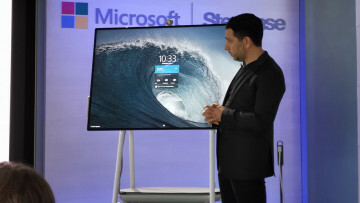 With much slimmer bezels, one of the key features of the Surface Hub 2 is called tiling. 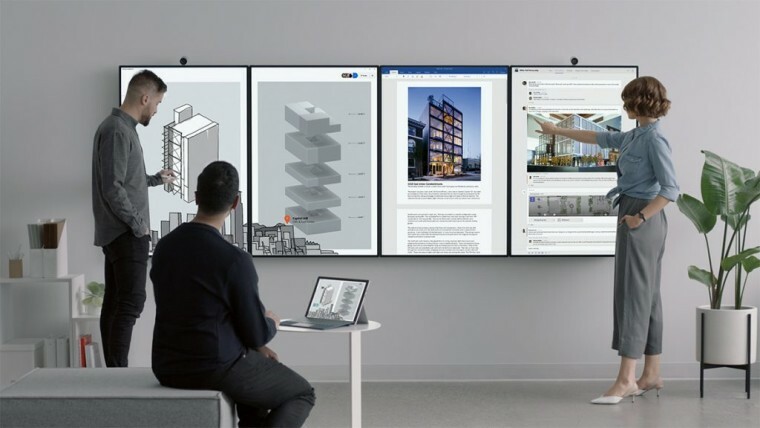 You can put up to four Surface Hub 2 devices side-by-side - in either portrait or landscape orientation - and they'll all work together as one massive screen. Microsoft also said that it teamed up with Steelcase for a series of rolling stands and mounts so the devices can be easily moved. This, and the fact that there's a smaller 4K option, is similar to what Google's been offering for a year and a half with Jamboard. And as you can see from the video, it can easily be rotated between horizontal and vertical orientations, and the 4K cameras rotate with the device as well. As you'd expect, it includes integrated speakers, and far-field voice microphones that will work for Cortana and Skype calls. Microsoft says that it will be testing the Surface Hub 2 with select commercial customers later this year, and it will be fully available in 2019. 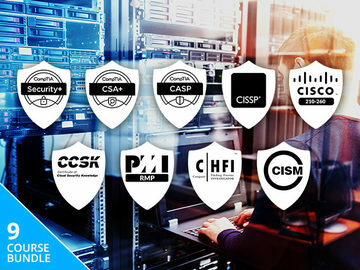 There should be additional details in the coming months. 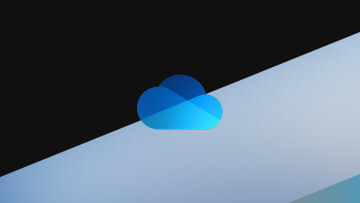 For more information and to sign up for updates, you can head to Microsoft's page here.